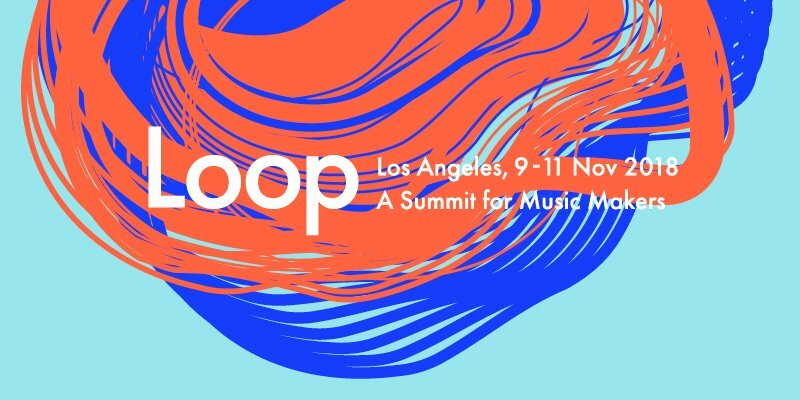 This year’s edition of our music-makers summit, Loop, will be held in Los Angeles on November 9–11. Moving beyond Berlin for the first time, the three-day exploration of music, technology and creative practice will set up in Hollywood for three days of talks, performances and hands-on workshops. This year the event will spread across a selection of neighbouring venues that includes EastWest Studios and the Montalbán Theatre. Join us there to meet like-minded music makers, learn new approaches and discover new perspectives. Ticket registrations for the limited capacity event will open on June 13. You can sign up for upcoming program news and learn more about Loop via the Loop site.